The best cloud storage solution for you and your business. The best cloud storage solution allows you to upload files quickly and easily. 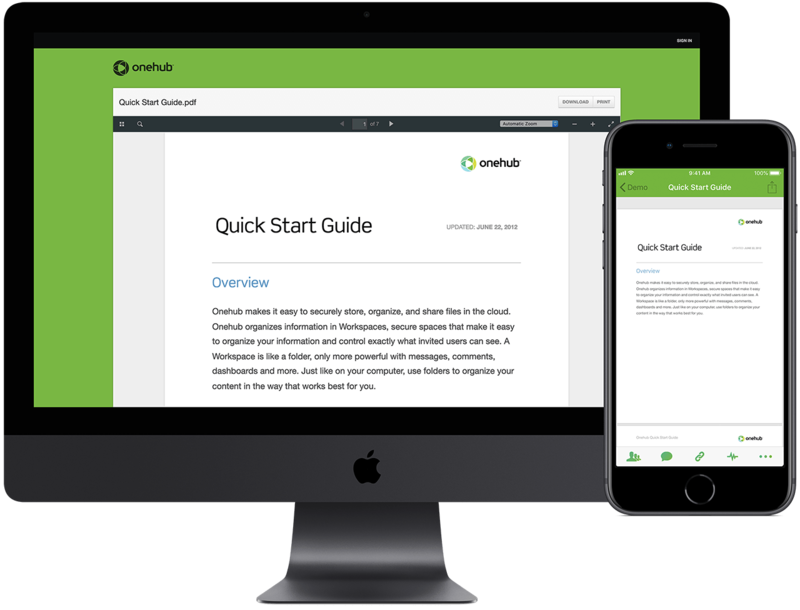 Onehub provides drag-and-drop folder uploads, intuitive folder-based organization, automatic versioning, and a secure FTP gateway for mass uploads. Getting your content into Onehub is an absolute breeze. 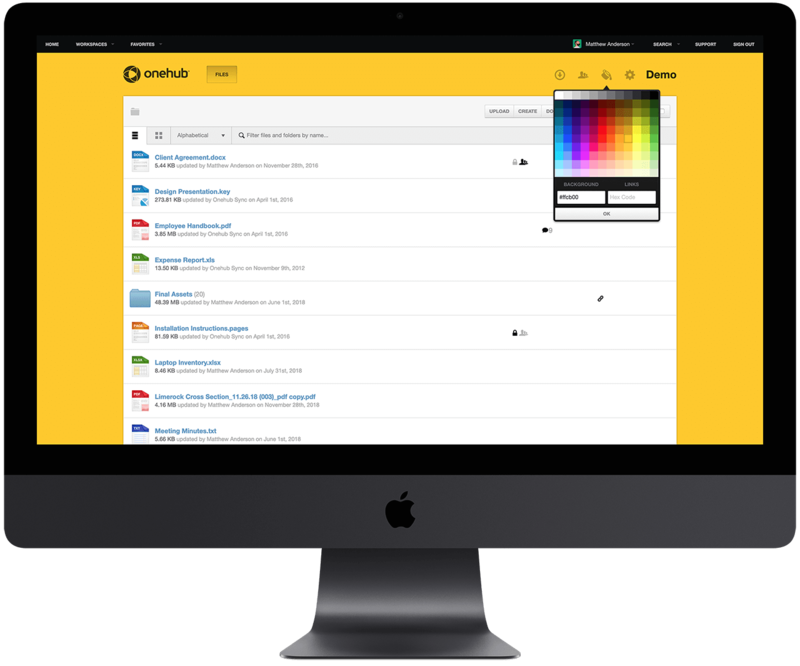 With Onehub you can customize the logo, colors, and pages in your Workspaces to create a truly branded solution. Customize your account theme to easily apply your branding to all your Workspaces. Add a custom domain and white labeling to your account to create the best cloud storage experience for your customers. 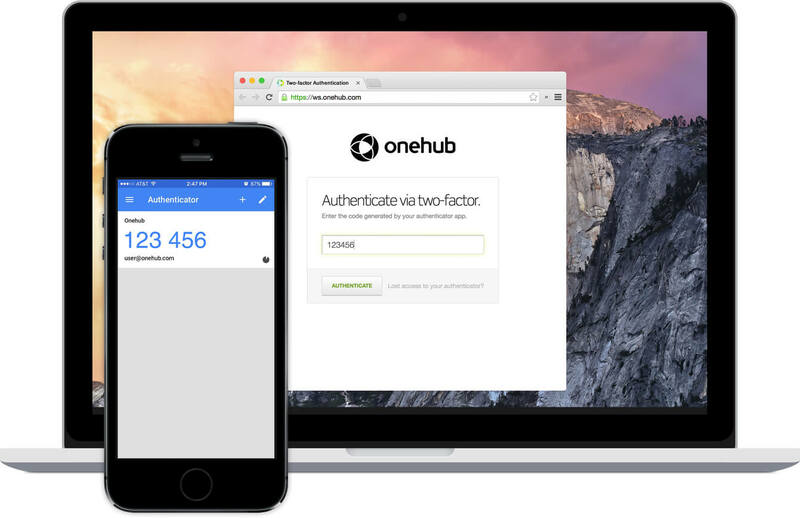 Onehub aims to provide the best cloud storage security in the business. Dozens of security features including role-based permissions, audit trails, session timeouts, and two-factor authentication empower you to keep your content protected with ease. Spend more time focusing on your business and less time wondering whether your cloud storage solution is secure. View previews of your files directly in your browser or on your mobile device. 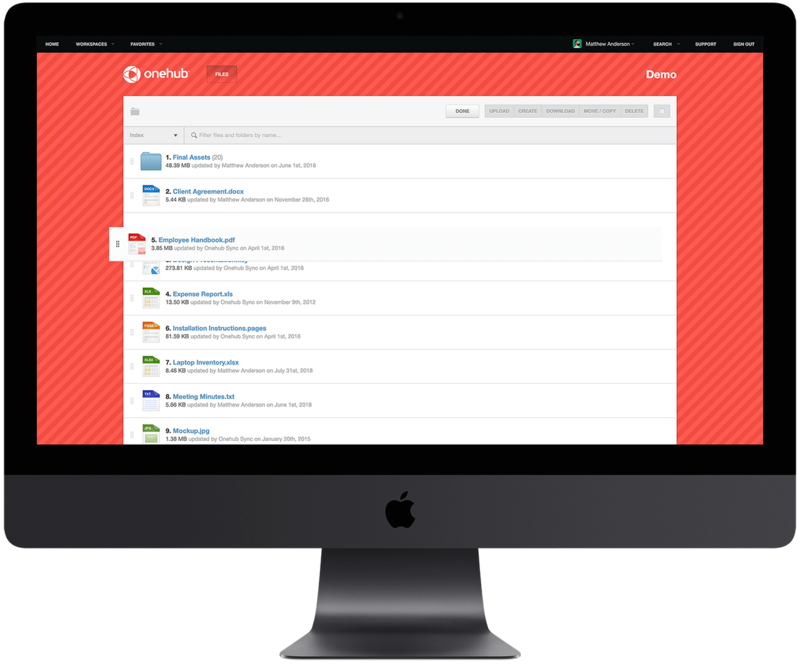 Onehub’s cloud-based storage system can preview most major file types. Allow your customers to seamlessly view or interact with your content using the best cloud storage service without having to download or open any additional software. Keep your customers engaged and informed using comments and tasks. Then stay abreast of what's happening in your Workspaces with activity and notifications. You can further increase the power of the best cloud storage platform by adding simultaneous collaboration via Google Drive integration. 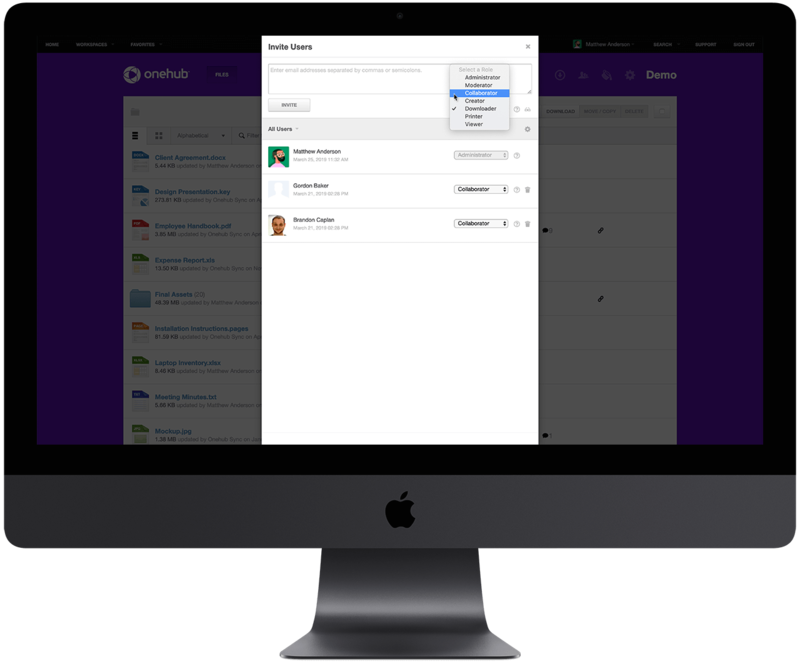 Apply the power of Onehub’s role-based permissions at the Workspace, folder, or file level so invitees only have access to the documents you want them to see. Alternatively, you can provide direct access to your content via secure links, maintaining control over the expiration date and access level, and adding a password if needed. Onehub perfectly adapts to any online data room scenario with automatic numerical indexing. Onehub data rooms are secure and powerful without having to be complex and expensive. One more reason we think Onehub is the best cloud storage service on the market. We're trying to create the best cloud storage service on the planet. That means including the best features for all of your cloud based storage needs including online data rooms and client portals.